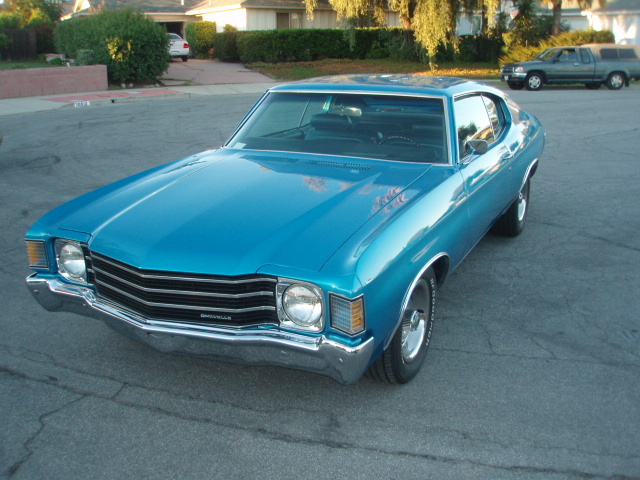 The 1972 Chevrolet Chevelle is a classic car enthusiast top pick for restorations with TNS Auto of Ventura. Base versions of the 1972 Chevrolet Chevelle and Chevrolet Malibu series were again called Chevelles and included a four-model wagon series. Upscale versions were Malibus and were the home to the convertible models. More than 24,000 Malibu Sport Sedans were built, with a standard 307-cubic-inch V-8 rated at 130 (net) horsepower. With that V-8, a Malibu Sport Coupe, the top seller by far in the 1972 Chevrolet Chevelle and Chevrolet Malibu series, started at $2,923. The six-cylinder version ran $90 less. 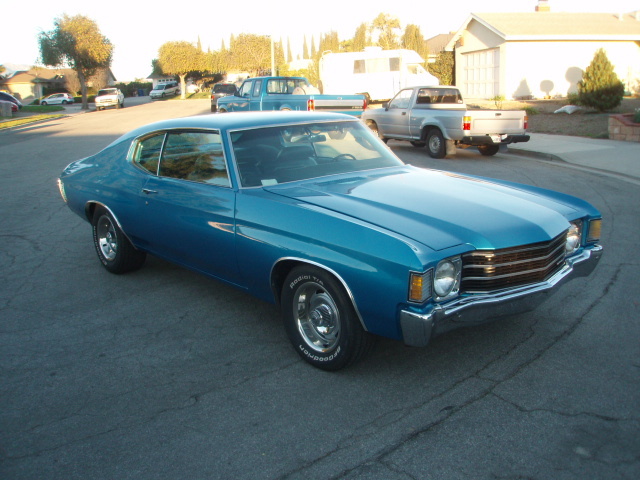 Chevelles sold in California could not get the 307 V-8 but carried a 350-cubic-inch engine instead. Through the 1970s, California cars often had different powertrains than those marketed in states with less-stringent emissions regulations. Chevelles wore single-unit parking/side marker lights on their front fenders, outside of a revised twin-bar grille. All Malibus had concealed wipers. Super Sport equipment could now be ordered with any V-8 engine, including the base 307-cubic-inch version. Powertrain options in­cluded the 175-horsepower 350-cubic-inch V-8 and 240-horsepower 402-cubic-inch (still known as a 396), as well as a 454 that managed to eke out 270 horsepower under the net rating system. Chevelle wagons measured 10 inches shorter than full-size wagons and weighed about half a ton less, but sold much slower. Americans obviously still liked their big cars. 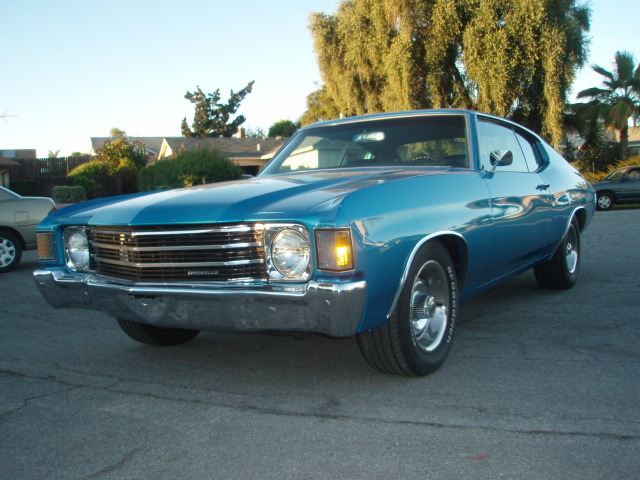 Model-year output totaled 49,352 Chevelles and 290,008 Malibus — plus 54,335 station wagons. 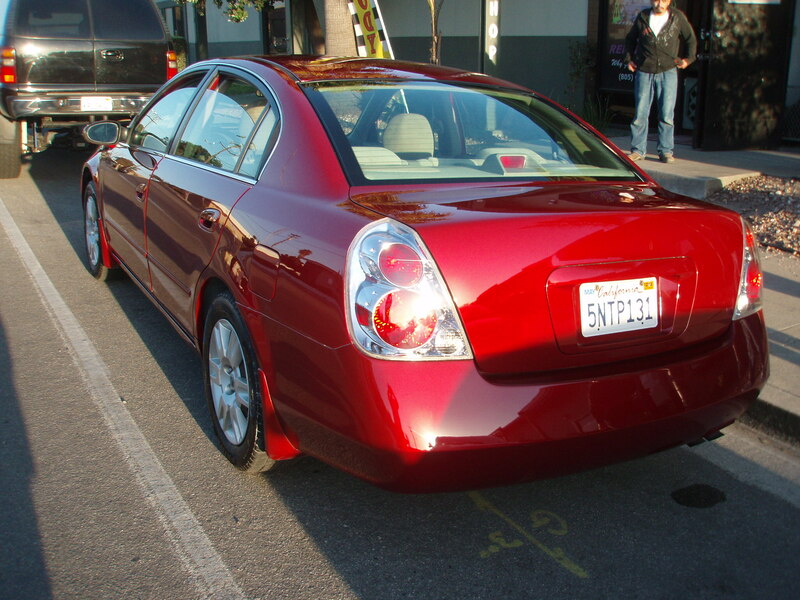 TNS Auto specializes in complete auto body collision restoration and repair! Let us take care of your Auto Body Collision Repair Needs – We’re just a phone call away! 805-650-3243! Our Customers LOVE US! We know you will too! 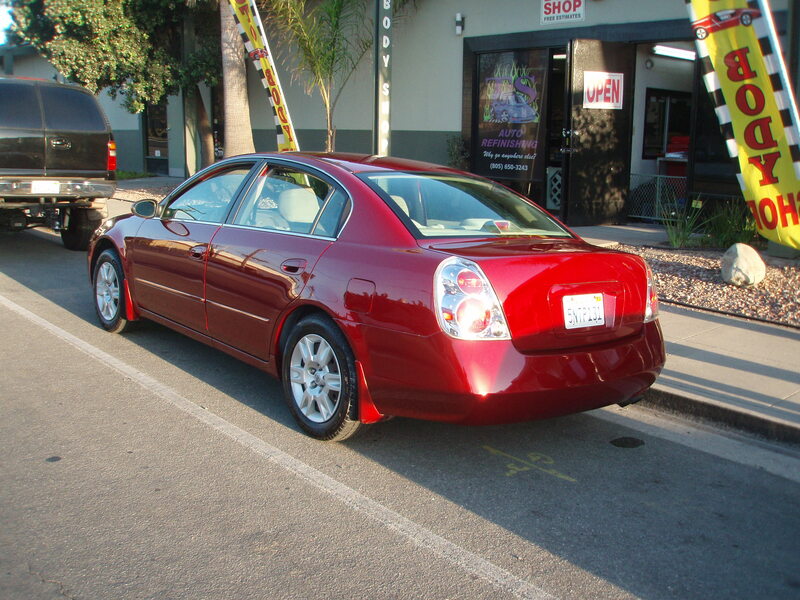 Check out our customer reviews: Reviews of TNS Auto Body on Yahoo! We LOVE Hot Rods and Muscle Cars, in fact, Hot Rods and Muscle cars built our business to what it is today. TNS Auto Body has had the honor of receiving recognition for our work, we have had our prize winning Hot Rods, Classic Cars and Muscle cars featured in the pages of industry recognized automotive magazines, such as Hot Rod Magazine. What sets us apart is that we are NOT affiliated with an insurance company. We DO provide insurance quotes, and perform insurance repairs. We made the decision that while Auto Collision repair work is something that we will gladly do, it’s not the only thing we do. You see, Hot Rods and everything related to making your ride look as sweet as it can possible look is our passion, and we take pride in making sure your vehicle looks as good as if we owned it ourselves. At TNS Auto Body in Ventura, we have a very special love for Hot Rods, Muscle Cars, Vintage and Classic Vehicles. The Following photos are of the Classic Car that put our Auto Body Shop on the map – in fact, this little baby was featured in Hot Rod Magazine. Choosing the right auto body mechanic is crucial for your happiness with the end product, and as you can see, we are not only passionate about what we do, we’ve been rewarded with the recognition for being very good at what we do. Classic Cars, American Muscle Car and Auto Restoration is our middle name at TNS Auto Body. We specialize in Custom Paint, Restoration, Rust Repair and more. Give us a call, we’re here 6 days a week to serve you.